PMK Services, LLC. 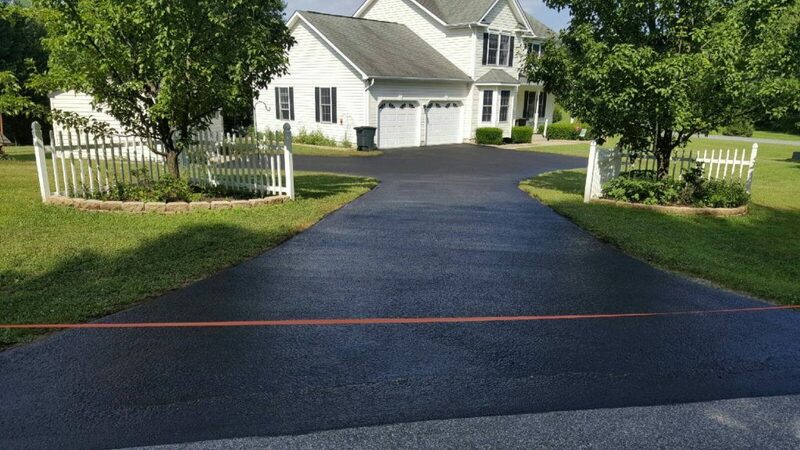 proudly serves homeowners and residential clients with asphalt paving services throughout Fredrick, Westminster, Woodbine, Eldersburg and surrounding areas. We pave driveways, parking pads, driveway extensions, or anything the homeowner needs. Customer satisfaction as our #1 priority, which has kept our family owned and operated full service paving company thriving. We look forward to working with you and exceed your expectations for this project.